Fall is just around the corner and no one does fall fashion quite like the British heritage brands, some of these brands have been creating stylish clothing for the cooler seasons for over 200 years. 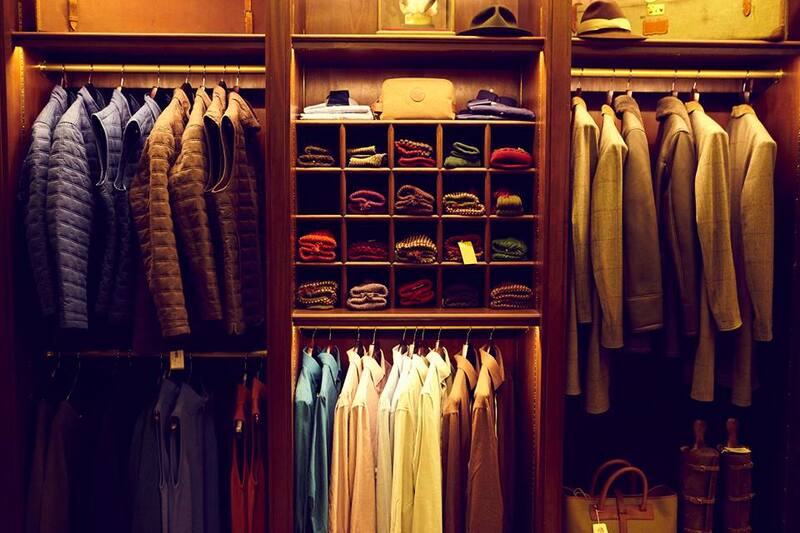 From classic outerwear to bespoke shoes, these eight brands are should be at the top of your list when seeking heirloom quality goods. Barbour is perhaps one of the best known of the heritage brands on this list. Good enough for Steve McQueen and James Bond the Barbour Wax Jacket is a timeless and rugged coat that can be dressed up or down, transitioning from the shooting club to the motorcycle track. 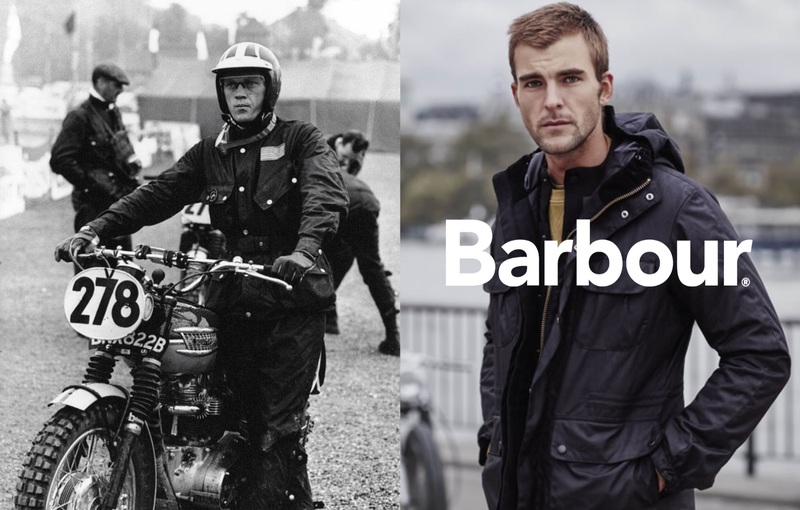 Since 1894 Barbour has been keeping everyone dry from British Royals to Hollywood celebrities. Since 1853 Private White V.C. has been making clothing in Manchester on the banks of the River Irwell. While most other clothing companies have moved their production overseas, Private White V.C. is still cutting and sewing each garment in their own factory. 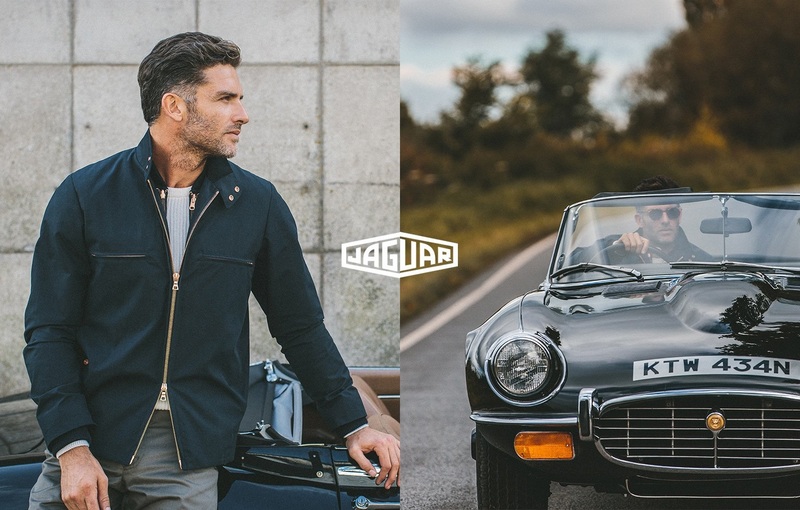 A personal favorite of mine is their vintage motorsports inspired Jaguar Jacket. 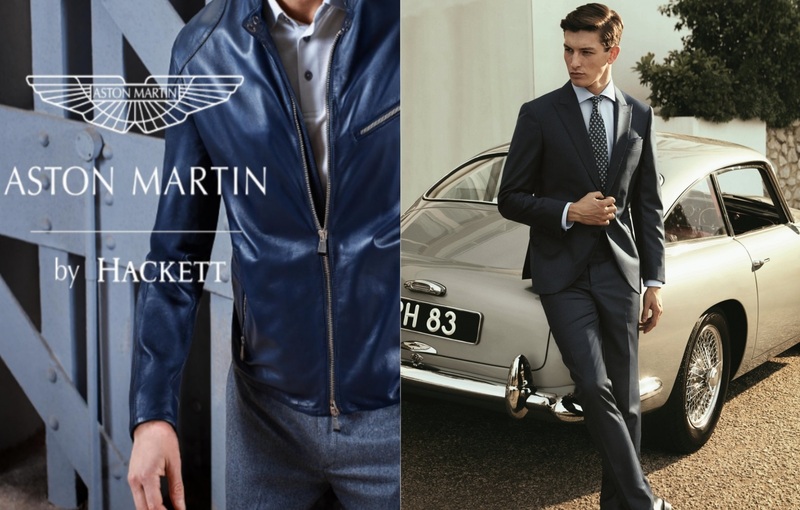 A young brand compared to most on our list, Hackett was founded in 1979, a product of Portobello Road, they quickly gained a reputation for quality and style. 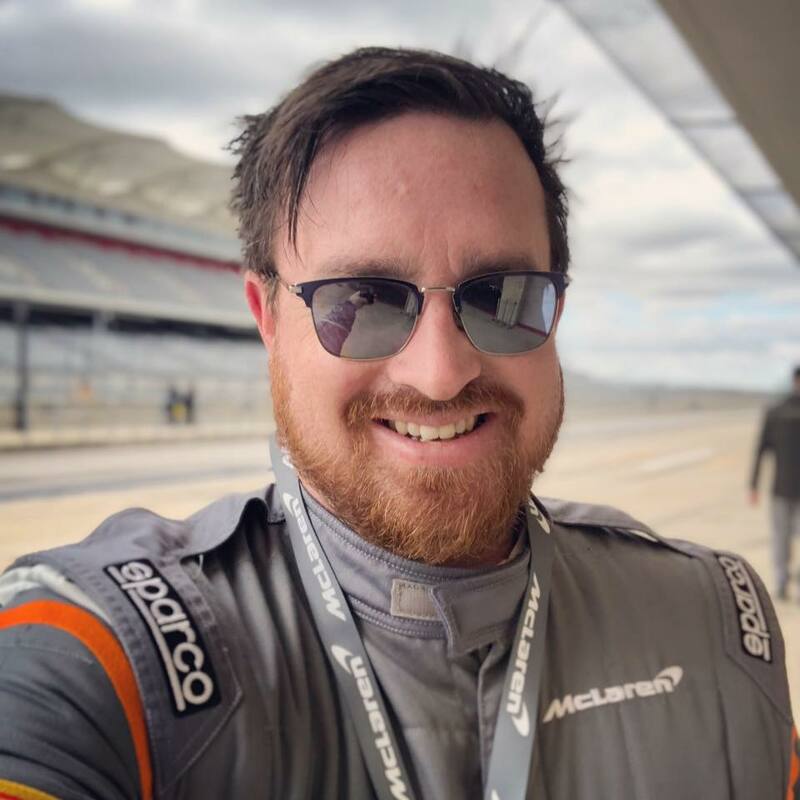 Their special relationship with Aston Martin has led to some of the best motorsports inspired menswear on the market today. 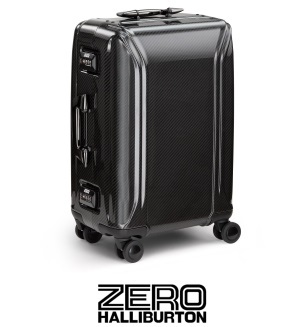 While they have excellent suiting, they are best known for their smart causal garments. 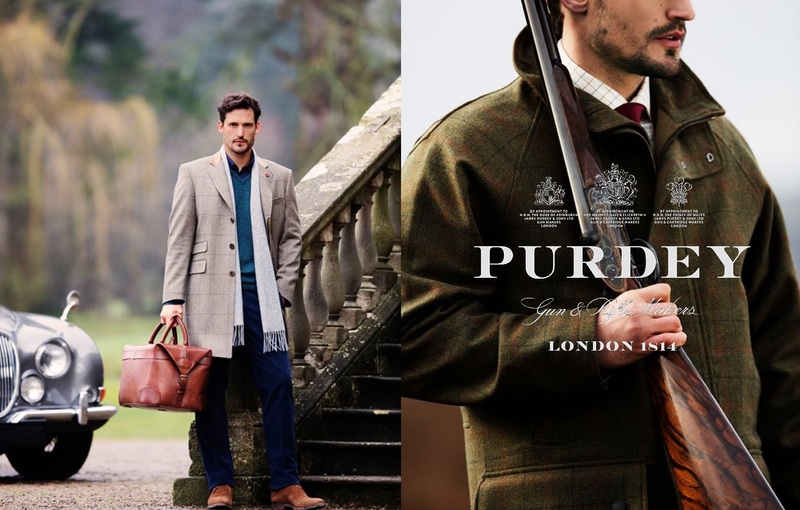 James Purdey & Sons is the embodiment of the English countryside. Since 1814, they have been synonymous with crafting the worlds best shotguns and rifles. The line of sportswear grew from the need to provide rugged, quality shooting-wear for the gentleman and ladies who purchased their fine guns. 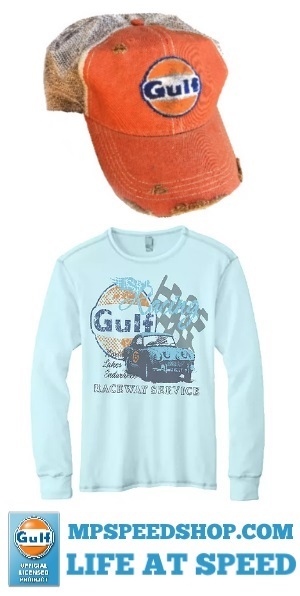 Like their guns, each piece of clothing is made by a hand by craftsmen in small batches. This heritage and attention to detail is why Purdey continues to be one of the most sought-after British brands there is, keeping you well kitted-out in great gear in the not-so-great British weather. 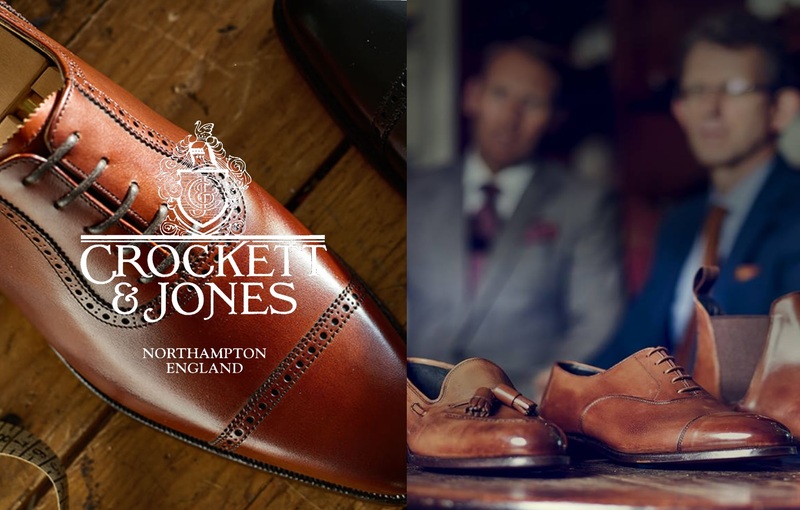 Since 1889 Crockett & Jones has been making fine footwear in the East-Midlands town of Northampton. To this day, the business is owned and managed by the founding family, five generations of history are put into every pair of shoes and boots. 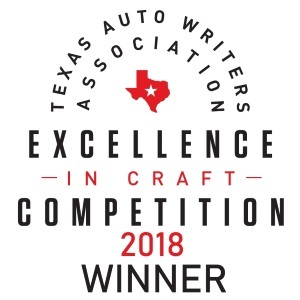 After more than 135 years the shoes still retain the attention to detail, quality, comfort, and durability that was the hallmark of their founders, Sir James Crockett and Charles Jones. 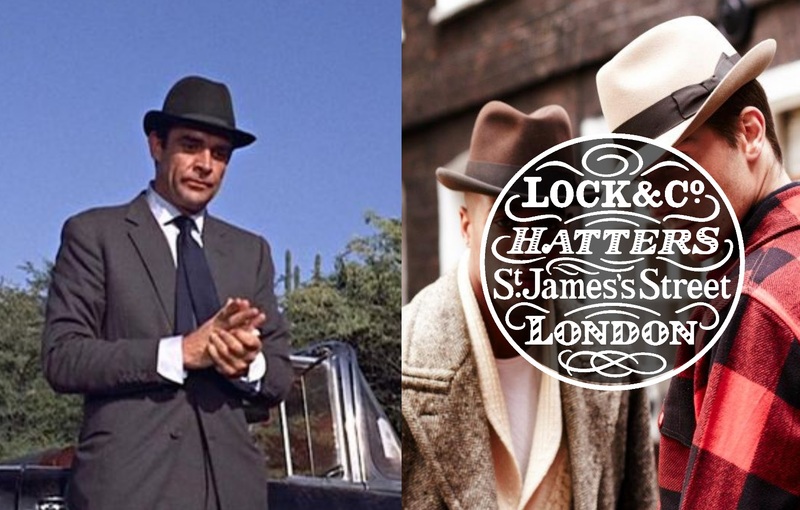 From top hats and fedoras, Lock & Co. is the go-to brand, good enough for James Bond and the Kingsmen heritage and tradition are at the heart of Lock & Co which has been supplying hardware since the 1600s. 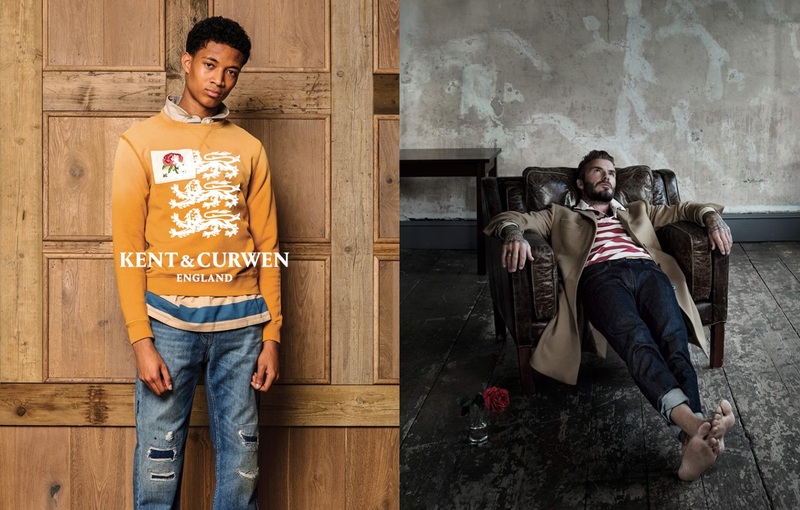 Kent & Curwen was established in 1926 by Eric Kent and Dorothy Curwen. The company first began as a manufacturer of military, club, and college repp ties that helped define 20th-century British style. In the 1930s, Kent & Curwen introduced the iconic cricket sweater and went on to be the supplier to major sporting events and clubs even finding its way across the Atlantic to outfit the Hollywood Cricket Club and Palm Springs Racquet Club. It wasn't long before such royals as the Prince of Wales and the Duke of Kent were seen sporting Kent & Curwen, today David Beckham has partnered with the brand to give a modern twist to classic sportswear. Since 1797 UK-based cashmere brand, Johnstons of Elgin has been providing top quality knitwear. The founding families are still running this historic brand after 221 years and they are the only brand in the UK to still run their own mills taking the natural fibers from their raw state to thread and all the way through the weaving process. 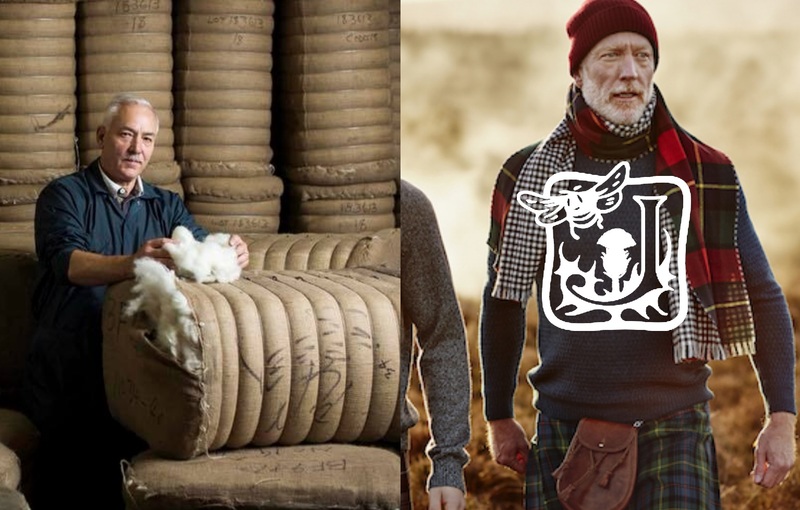 For heirloom quality knits, you can't find a finer garment than Johnstons of Elgin.